Keep in touch with PLANT PICKET. 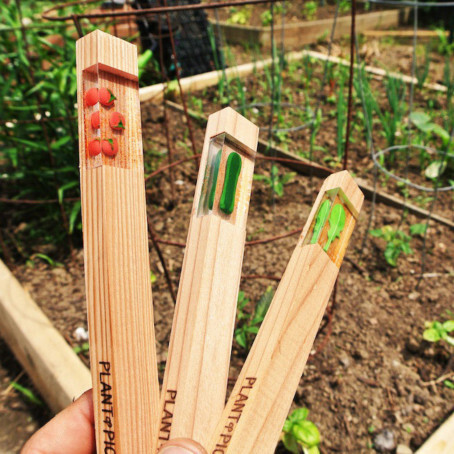 Let us know which markers you need to stick up for your garden. Join the conversation on the Farmers’ Forum on facebook and twitter, and post or tweet @plantpicket or email us with your design suggestions and photos of your garden. Copyright © 2019 Darland Design dba Daarlandt Partners Inc. All Rights Reserved. Plant Pickets are protected by U.S. Patent D664016 and 8668368.